A decade after Bernie Madoff’s infamous Ponzi scheme, Reveal, an investigative podcast, approached Jim Mintz, CEO of Mintz Group, for some clarity on today’s risks of financial fraud and crypto currency. Jim expressed skepticism that investors are safer now than they were when Madoff pled guilty and went to prison. 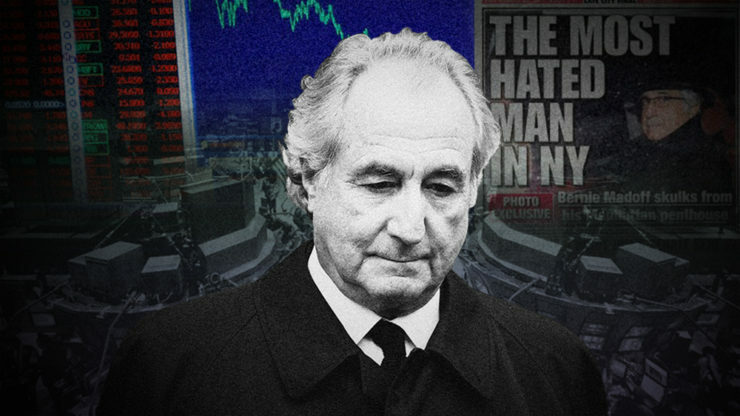 The show told the story of how Madoff took in about $16 billion in investors’ money, and over the years lied that their funds had grown to $60 billion. In fact, he had invested not one dollar, on the way to losing all of it. Another financial fraud expert interviewed on the show, produced by the Center for Investigative Reporting and PRX, said that since Madoff’s arrest, investors have become safer. The reasons, he said, were the Dodd-Frank financial-regulation law of 2010, and because the SEC has tightened its enforcement procedures. “I’m here to tell you that out in fraud land, where I do my investigative work, there doesn’t seem to be any protection or new seatbelt the government has given us,” Mintz said. “Everybody’s talking about crypto-currencies,” Mintz added. “If you listen carefully to how regular people talk about it, it’s almost as if they talk a little faster, or a little like they’re having trouble breathing while they’re talking about it.